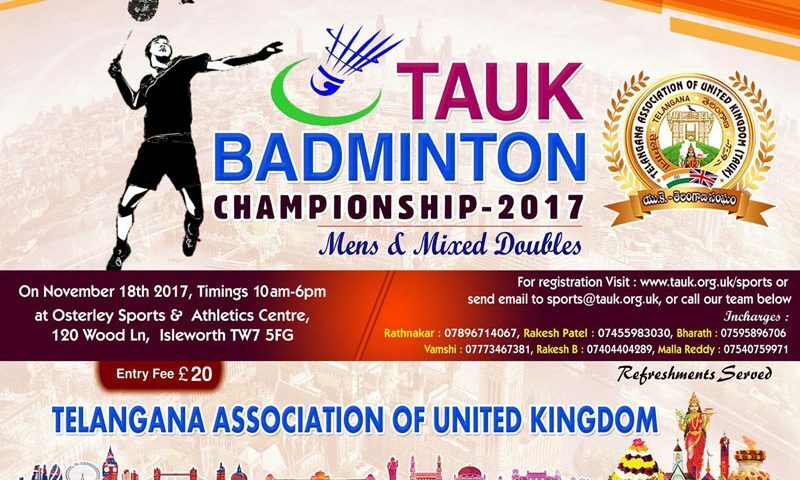 All Posts in "Sports Events"
TAUK- Sports team would like to invite you to compete in our 1st edition of the “TAUK – BADMINTON CHAMPIONSHIP 2017” to be held on November 18th 2017 from 10 Am to 6 Pm. 120 Wood Ln, Isleworth TW7 5FG. Alternatively, Please call on 07455983030 or 07896714067 for registration. 3. Please make the payment on the day of event. 4. SAFETY – As in any physical sport, there is a risk of injury. Participants are deemed to acknowledge and accept the risks. The organizers cannot accept any liability for damage or injury to person or property sustained by any participant or spectator. 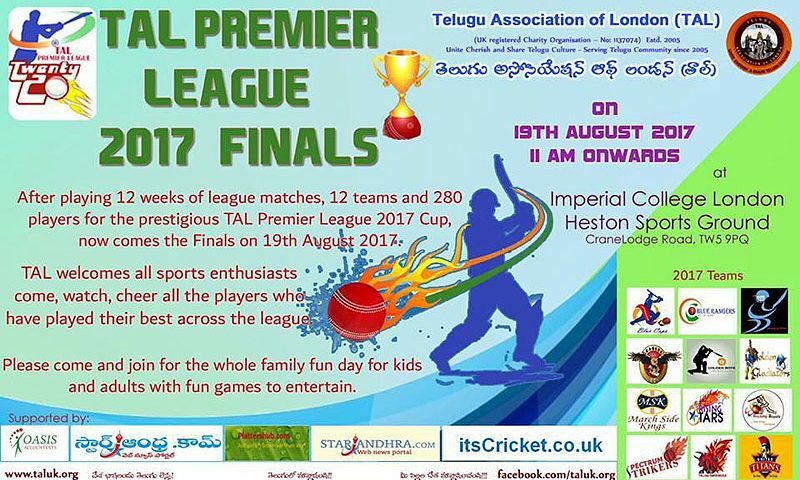 Telugu Association of London (TAL) Premiere League 2017 Finals. 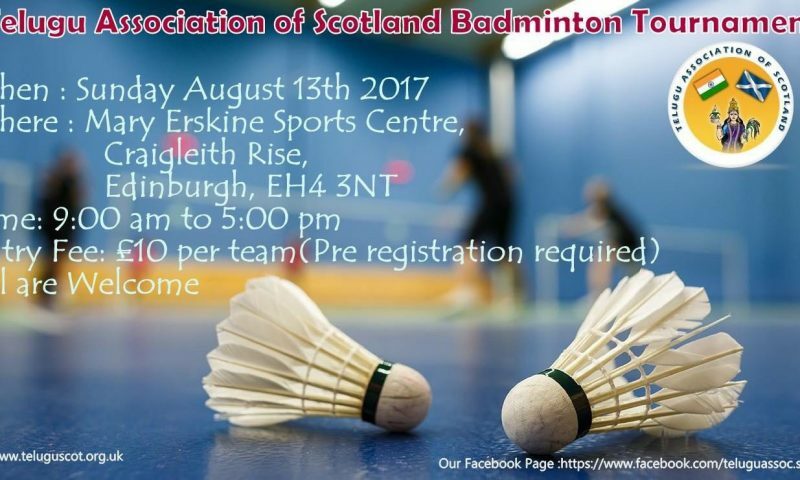 TAS is proud to announce first Badminton Friendly tournament being organised in Edinburgh, Scotland. 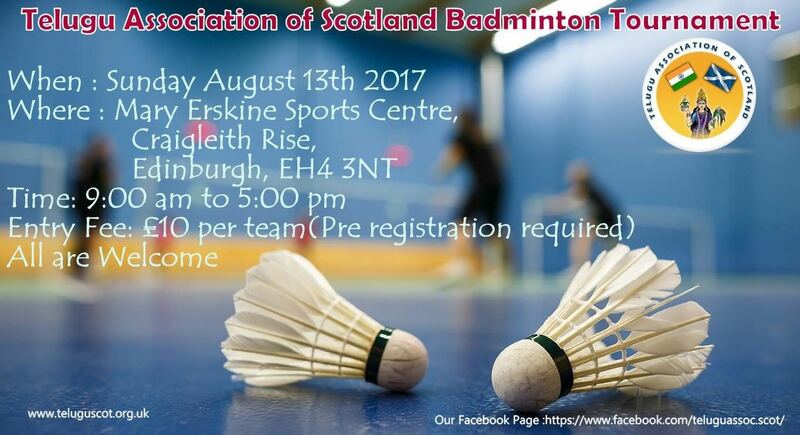 Please submit forms on or before Saturday 5th August 2017. 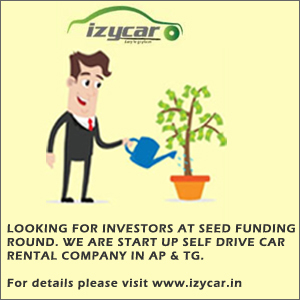 Registration is based on first come first serve basis. Please forward this email to your friends who might be interested in participating in the tournament and this is OPEN TO ALL. • If more than expected number of entries received then we will pick first 30 men’s registration and first 6 Women’s registrations. 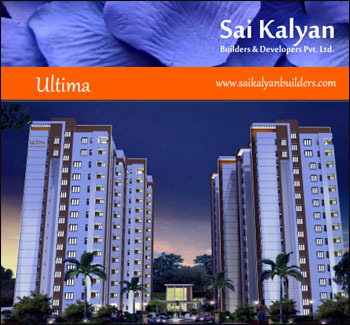 Your registration is only confirmed once we contact you. 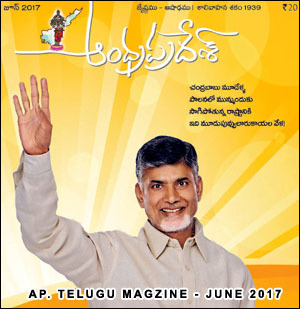 • All right reserved to TAS organising committee. • Max one entry per person per category. 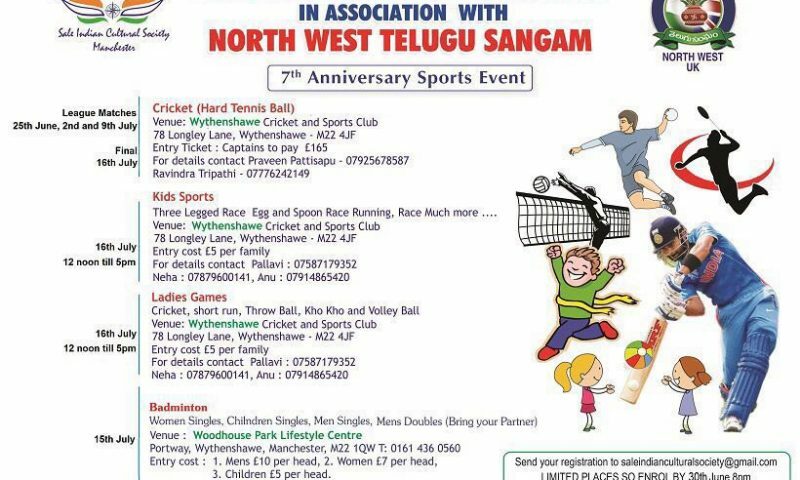 • No partner change allowed once tournament started. • Cancellations eligible for refunds if informed on or before 5th August 2017. 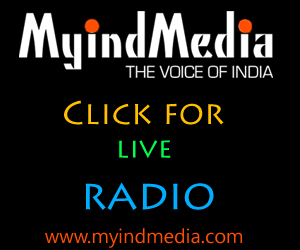 • We will try our best to keep the match as much friendly yet professional where possible. 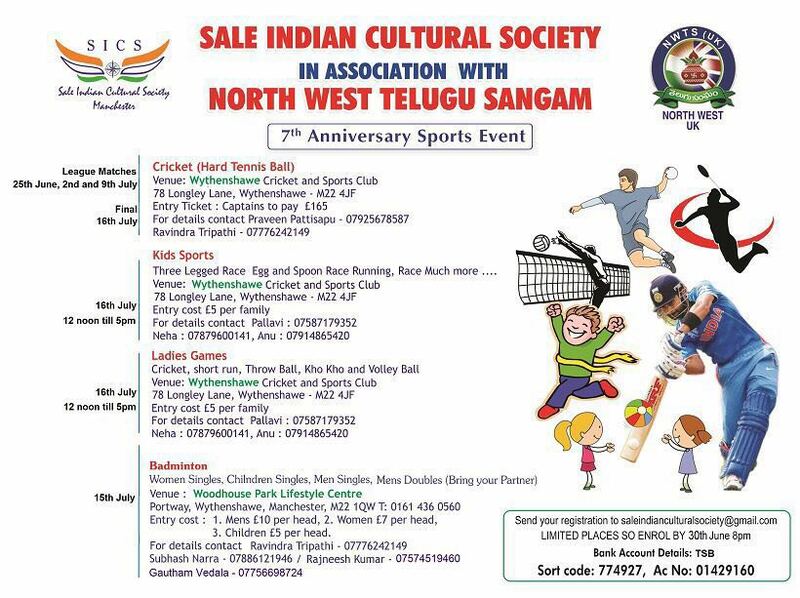 Sale Indian Cultural Society (SICS) in association with North West Telugu Sangham (NWTS) U.K 7th Anniversary Sports Event.